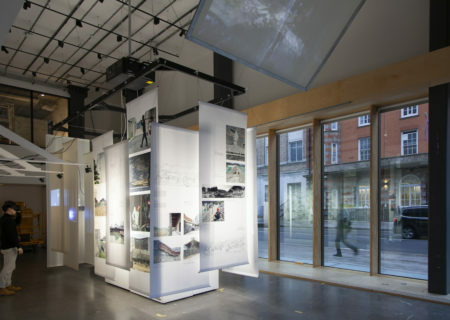 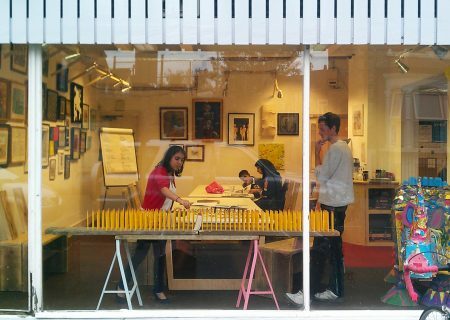 ‘Display for a Display’ is the first solo-exhibition of the London based architecture and design studio, Mobile Studio. 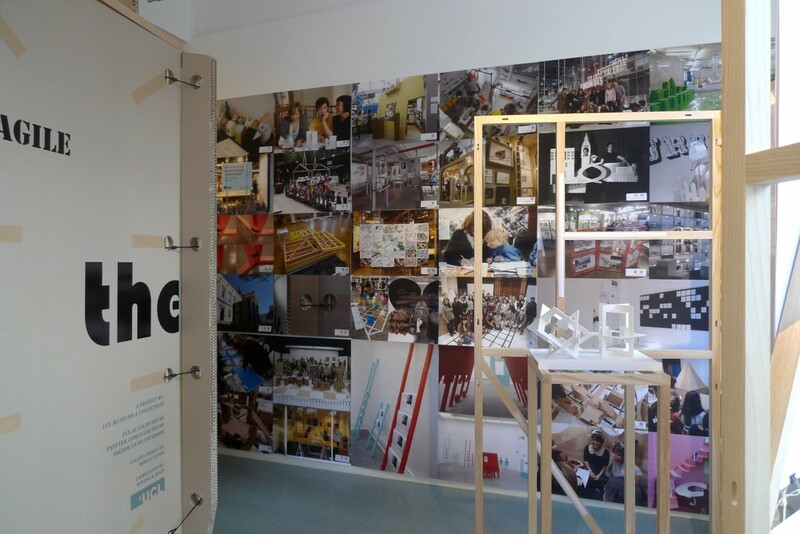 The exhibition will bring together Mobile Studio’s design work for museums and galleries, not as static items but as active display strategies relating to an exploration of the idea that space (and design) of the archival museum is an extension of the living city rather than a removed space of abstract analysis. 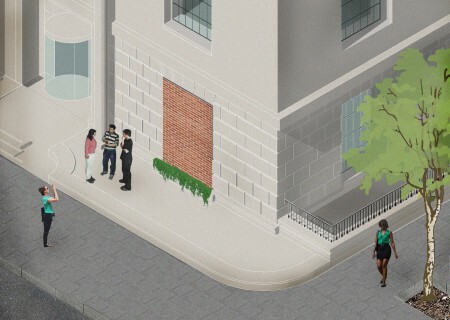 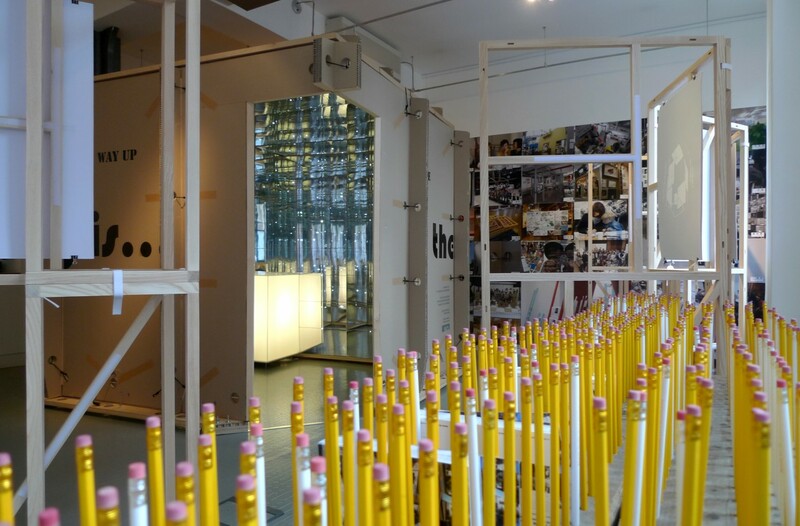 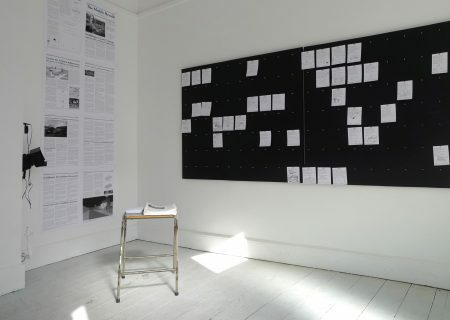 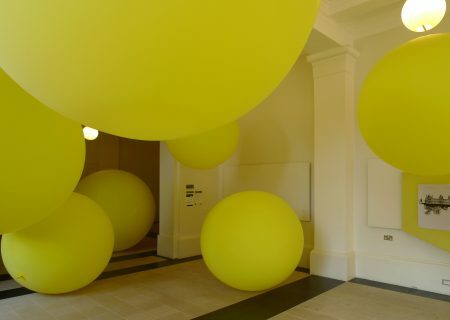 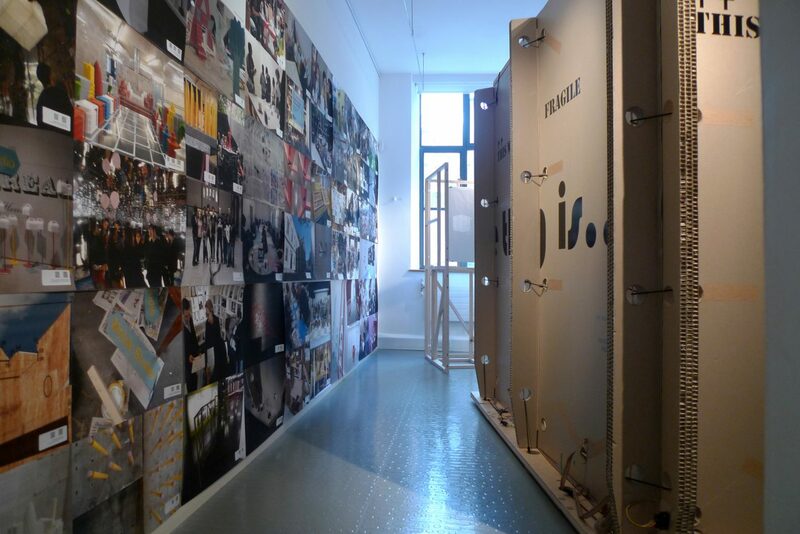 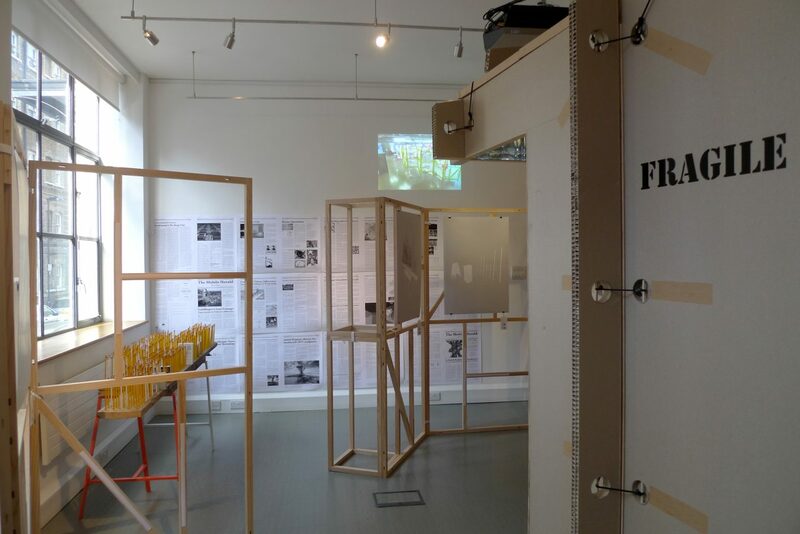 The works represent their ongoing research into the fields of public engagement and institutional display typologies. 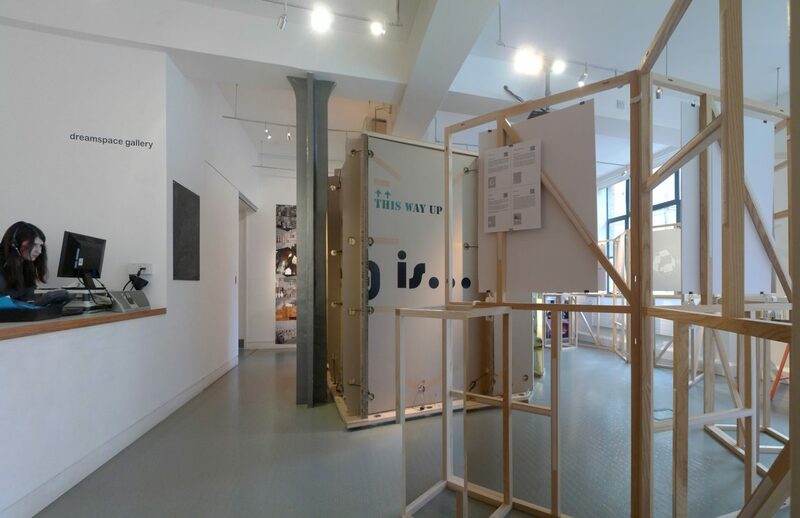 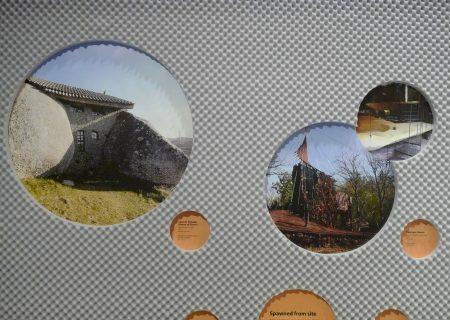 Each display system in the exhibition is designed as temporary and flexible exhibition structure to allow for museum collections to be accessed by diverse audiences in varying on-site and off-site locations. 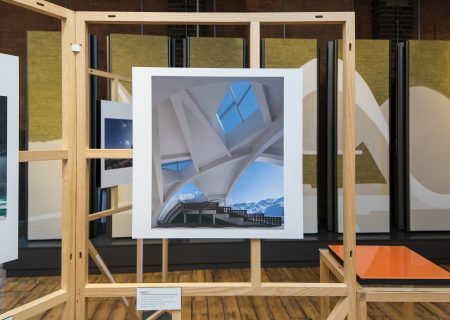 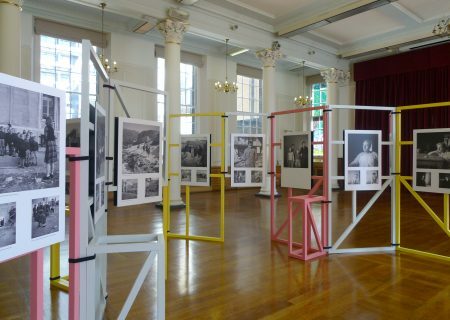 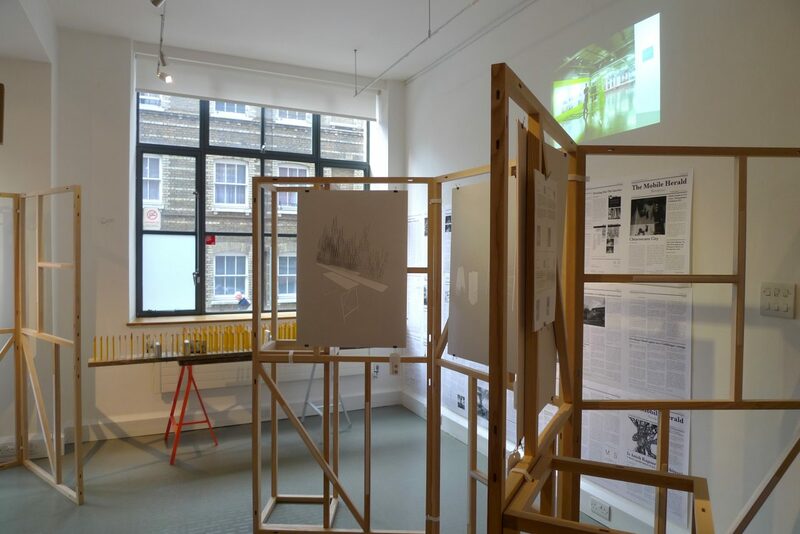 The exhibition has received some financial support from the ARF – Bartlett Architecture Research Fund at UCL as part of a design research project.